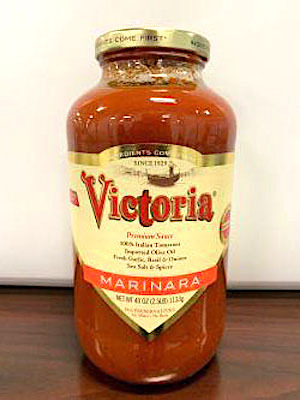 US/Silver Spring: B&G Foods, a Parsippany, New Jersey establishment, recalls an estimated 1,280 cases of Victoria branded Marinara Sauce, due to undeclared Cashew Nuts, a known allergen, source of dietary intolerance and possible trigger of Anaphylaxis, a serious and potential fatal situation, requiring immediate medical intervention. 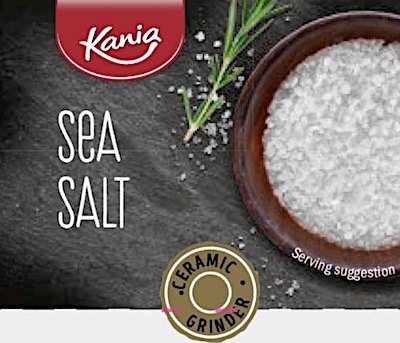 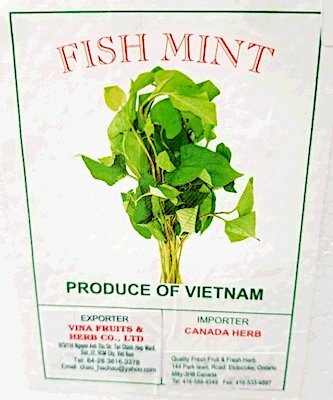 Canada/Ottawa: Canada Herb, a Toronto, Ontario establishment, recalls all current batch/lots of Canada Herb brand Fish Mint due to suspected Salmonella contamination and consequential risk of Gram-negative bacterial infection, severe illness and/or possible life-changing complications, all serious health hazards. 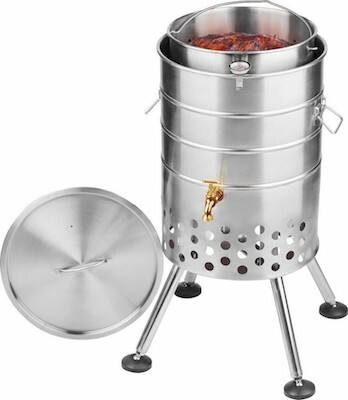 The US Consumer Product Safety Commission (“CPSC”) reports this recall involves certain Academy Sports + Outdoors branded Outdoor Gourmet Turkey Kegs consisting of turkey fryer appliances made of stainless steel and powered by Propane Gas. 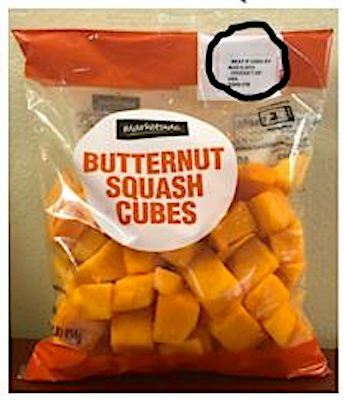 US/Silver Spring: Southern Specialties Inc., a Pompano Beach, Florida establishment, recalls certain batch/lots of Marketside branded Green Beans and Marketside branded Butternut Squash due to suspected Listeria monocytogenes contamination and consequential risk of Gram-positive bacterial infection, severe illness and/or possible life-changing complications, all serious health hazards.